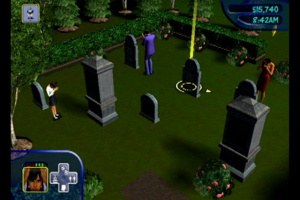 Sorry, no review of The Sims yet. 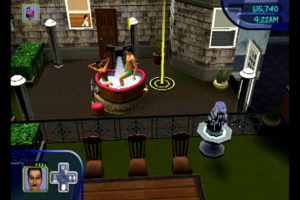 Now Nintendo GameCube players can create and explore in the entirely new 3D world of The Sims. 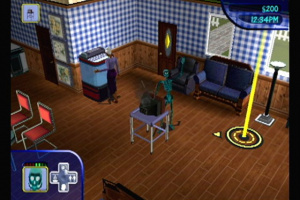 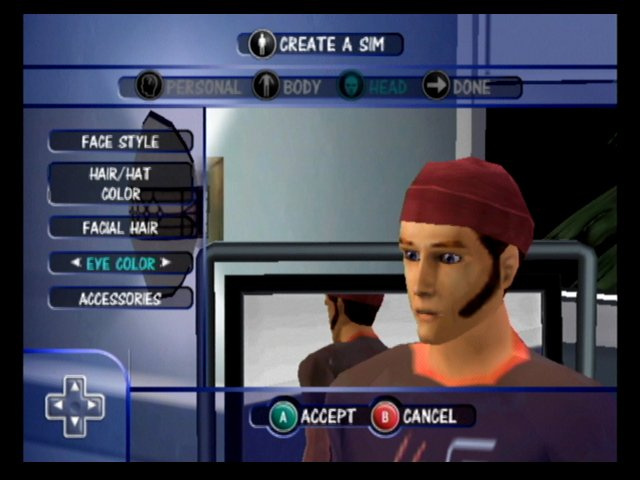 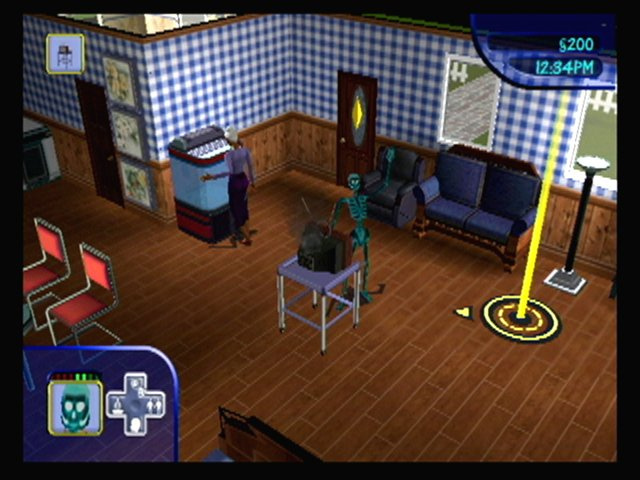 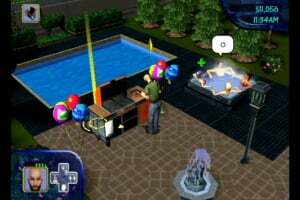 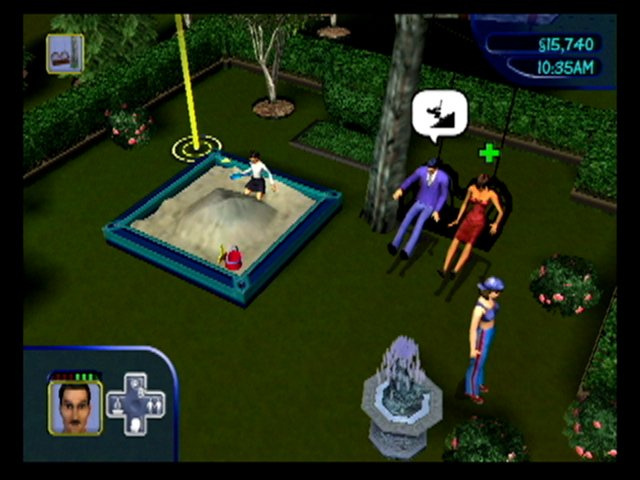 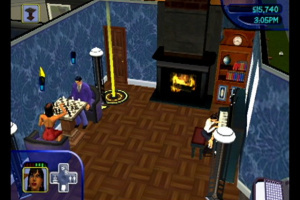 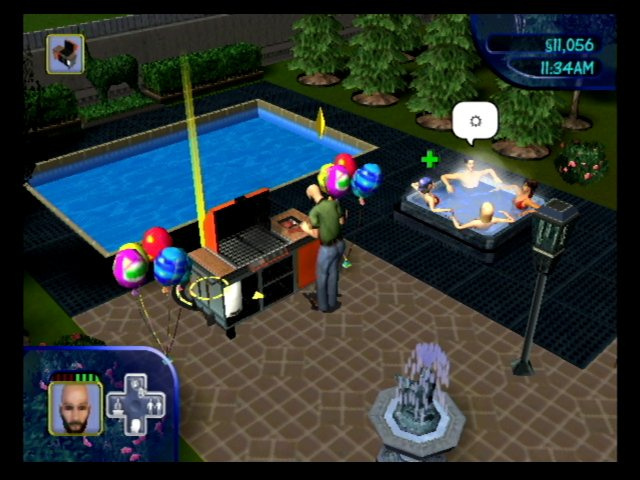 The Sims for the Nintendo GameCube features an all new level-based mode called "Get a Life," where players can start with just one Sim and move him or her through life's big moments including moving out of Mom's house, getting a job, and having a family. 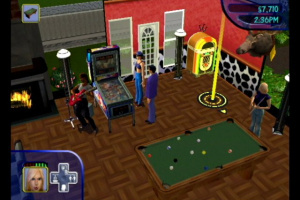 As players progress through new challenges, they will unlock console exclusive objects. 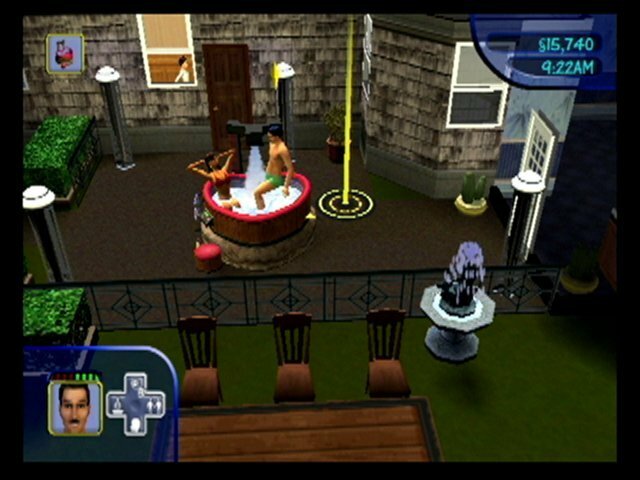 A love tub and aromamaster are some of the wacky items your Sims will discover and use to spice up their lives. 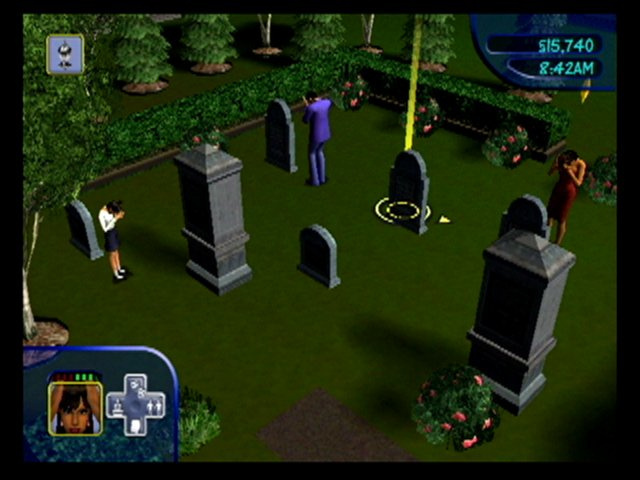 Both versions will also feature the classic Sim-style open-ended gameplay. 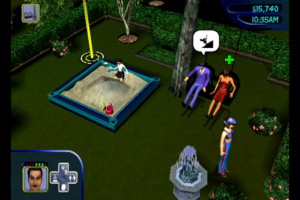 Players can interact with a cast of madcap characters that are exclusive to the next- generation console platforms, including a Monkey Butler that can be unlocked to serve the every whim of your Sim. 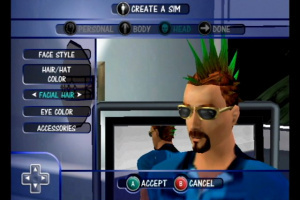 Customising the appearance of a Sim reaches a whole new level of detail with accessories such as stylish hats, trendy glasses, cool hairstyles, and an enormous variety of clothing options. 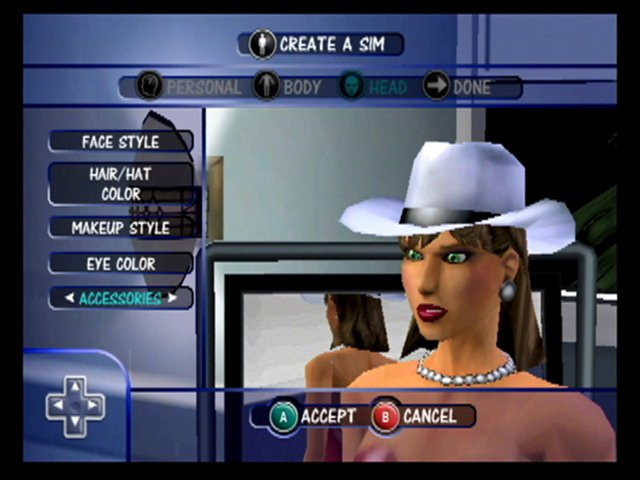 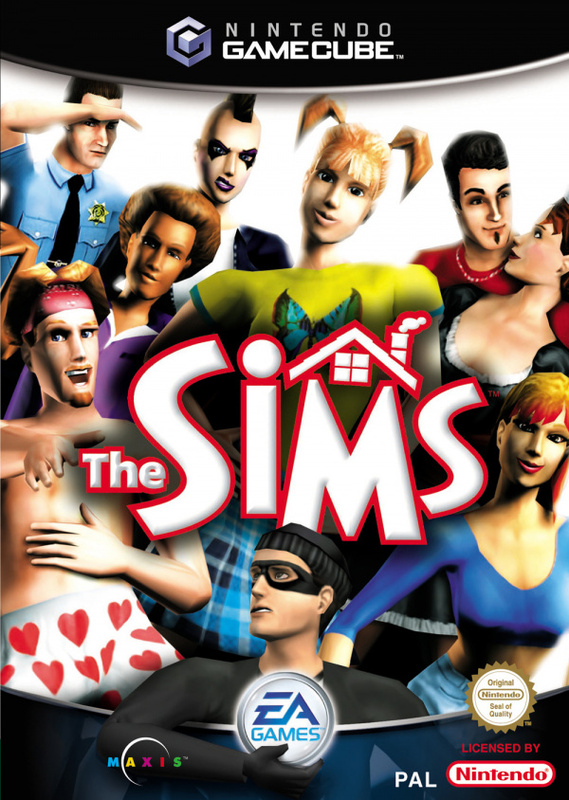 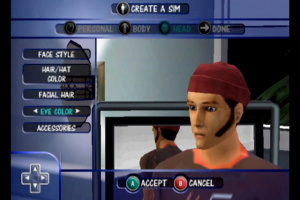 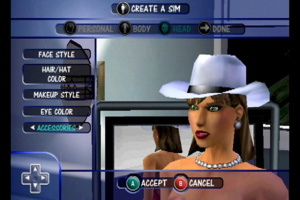 Unique to the console versions, players will be able to make changes to their Sims appearance mid-game with the unlockable vanity mirror. 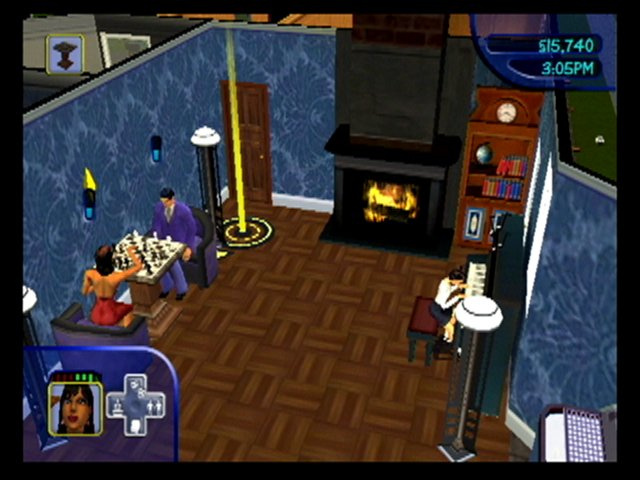 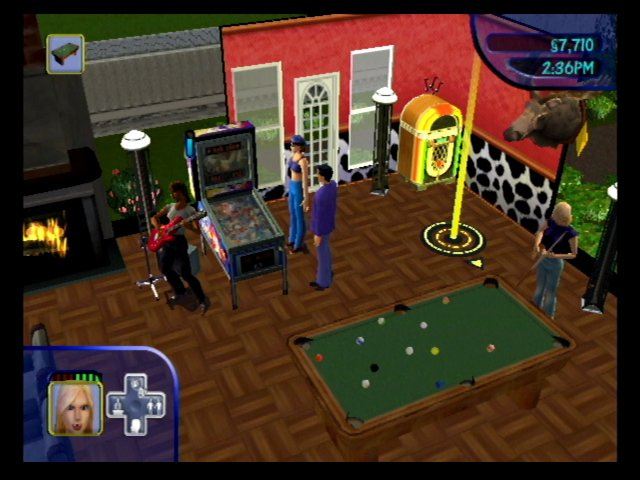 In addition, players can play The Sims with or against each other in challenging two-player modes.